LinkedIn, the world's largest professional social network has been blocked in Russia. In August, Russian telecom watchdog Roskomnadzor accused the company of collecting and transmitting both LinkedIn and non-LinkedIn users' data without their consent and imposed the ban, Russian newspaper Kommersant reported. "If the Federal Service… wins and blocks (LinkedIn), that will be a signal for those companies that did not transfer (Russians’ personal data). This also concerns Facebook, Twitter and all foreign companies." Russian Presidential Adviser for Internet Issues, German Klimenko, said. The company contested the same in court and now the Tagansky court of Moscow has shot down its appeal, blocking LinkedIn in the country. The company has been accused of breaking laws on personal data, human and citizen right freedoms and the right to privacy. The court has cited two instances of violation — non-compliance of social network database location and storage requirements, and processing of data of third parties not registered on the site. Russian laws require all servers to be placed locally. A Russian citizen was arrested in Prague last month in connection with the theft of 117 million LinkedIn passwords and login credentials. 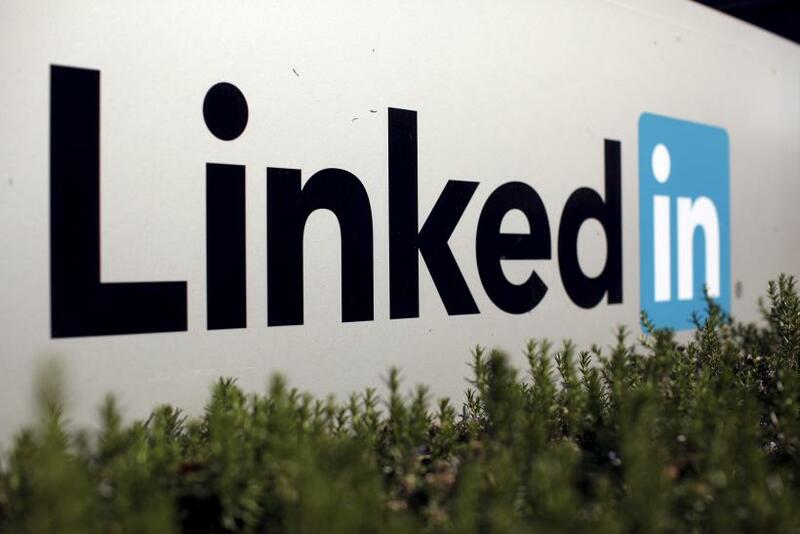 The LinkedIn-Microsoft deal has also been flagged by a Russian antitrust watchdog, the Wall Street Joural reports.